I recently took some photos to help young fashion designer Harriet Brookes produce a portfolio for her degree. She was awarded a First Class Honours. 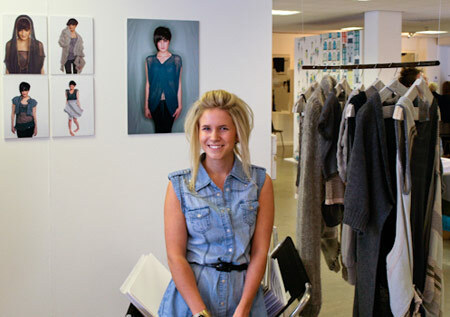 Here’s Harriet at her exhibition at Manchester Uni with my pics are on the wall in the background. I’m really pleased for her and glad I could help.